One of the cool things about the current crop of Dungeons & Dragons developers and creators is that they have a love for past things that were truly awesome. Case in point, the company just reached back and pulled a race out of the past for all you Spelljammer fans with the Giff. 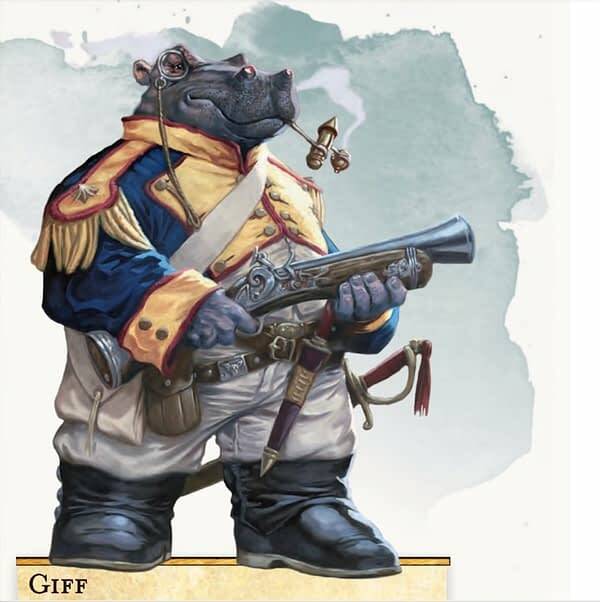 If you’re not familiar with the series, it was basically an AD&D setting for campaigns in space that introduced a lot of interesting concepts and creatures, one of them being the Giff who were sophisticated hippos who liked to shoot guns. The company introduced them yesterday along with a video featuring Jeremy Crawford, who is D&D’s Lead Rules Designer, speaking about their history and incorporation into the game as they will be added back into the realms with Mordenkainen’s Tome of Foes. 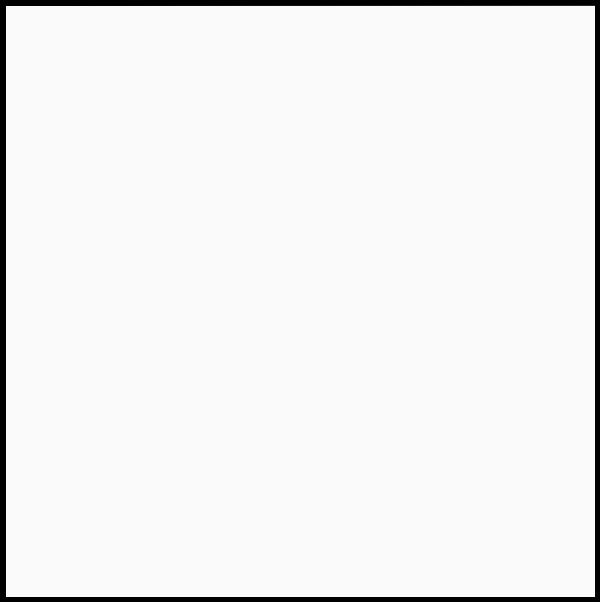 Here’s the video along with a snippet from the posting. And so now, we have the Giff, who not only often wear monocles, and have fancy military uniforms, they also walk around wielding various firearms that they have developed, and which are iconic for them when they’re involved in battle. One thing we don’t also delve into in Mordenkainen’s Tome of Foes, but which I enjoy about the old story about Giff, is they have a mysterious home world which supposedly they have even lost track of. It’s almost sort of like Battlestar Galactica’s story of their home was lost and they’re not even sure how to get back. And so now they are basically warriors for hire through the multiverse, and almost always as a group. One of the things we point out is that Giff like to be together, and so you are almost never able to hire just one. It’s like they come in a party pack. Like, if you’re going to hire Giff, you’re going to get a group of Giff, and they can be extremely effective, but watch out for their gunpowder. We even talk a little bit about, in Mordenkainen’s Tome of Foes, their explosive barrels and whatnot, so they can be dangerous as well.